How do we understand the impact and aftermath of natural disasters? As part of our series of events on Crisis Narratives, we are delighted to welcome Celine-Marie Pascale, professor of Sociology at American University. 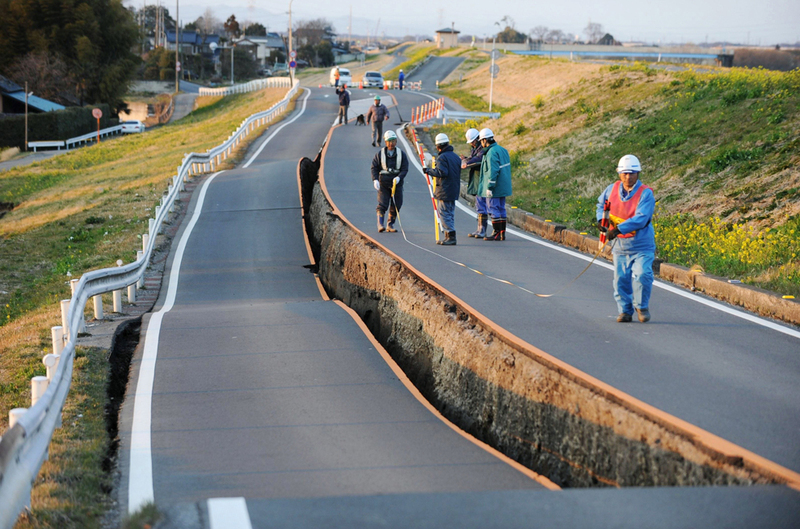 On March 11, 2011 a major earthquake hit the coast of Japan. With a magnitude of 9.0 and an epicenter off the Pacific coast of Tōhoku, this was the most powerful earthquake ever recorded in Japan, and the fourth most powerful earthquake in the world since the advent of modern recording methods in 1900. More than 15,000 people died, hundreds of thousands were displaced, and millions of households were left without electricity or water. The earthquake triggered tsunami waves that reached 40 meters (133 feet) in height in some areas and were even deadlier and more destructive than the earthquake. In addition to flooding and destroying major coastal areas in Japan, the tsunami caused the level 7 meltdown of three nuclear reactors in the Fukushima Daiichi Nuclear Power Plant complex. 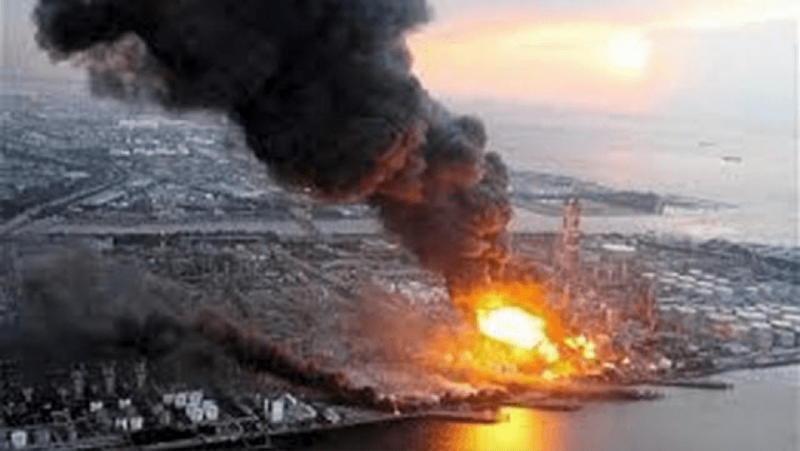 What do you know about the nuclear disaster at Fukushima? Media hold unprecedented capacity to frame the presence and meaning of disasters, particularly where global risks are concerned. For this talk, Celine-Marie Pascale, professor of Sociology and expert in the fields of epistemology and language, examines the production of U.S. media discourses regarding the public health risks posed by the massive nuclear meltdown at the Fukushima Daiichi Power Plant. Based on analysis of over 2100 media accounts, she illustrates how media discourses created vernacular epistemologies that constituted not only particular kinds of knowledge but also particular kinds of global citizens. 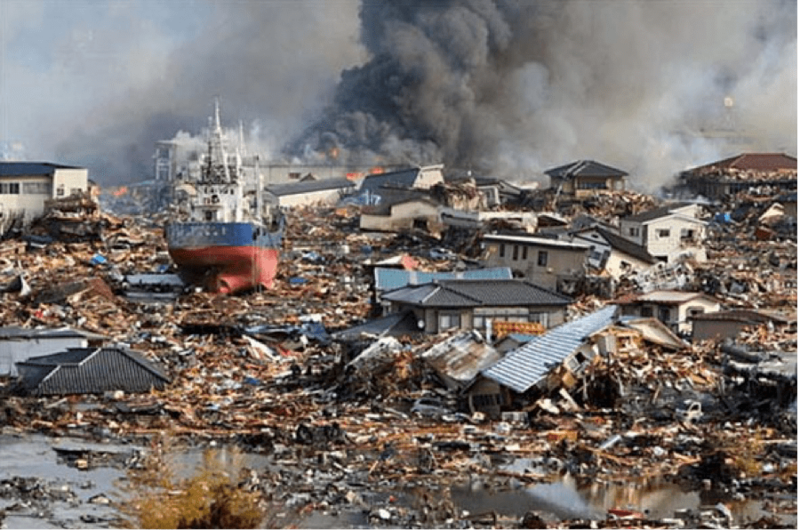 The earthquake and tsunami events, commonly known in Japan as “3/11,” caused dramatic transformations to the natural, built, and social environments. But as professor Pascale discusses in this project, there were also epistemic changes arising from this disaster that are less obvious but perhaps no less profound in their consequences. Her study is based on a textual analysis of all articles published between March 11, 2011 and March 11, 2013 about the Fukushima disaster in four of the most prominent media outlets in the United States: the Washington Post and The New York Times and two nationally prominent blogs, Politico and The Huffington Post. This analysis will illustrate how systematic media practices minimized the presence of health risks, contributed to misinformation, and exacerbated uncertainties. The discourses of risk in media provided a very particular vernacular epistemology for risk assessment, both now and in the future. Through dominant reporting practices, media did not just shape perceptions of the Fukushima disaster, they provided heuristics—a vernacular epistemology— through which the importance and risk of nuclear radiation is to be understood. 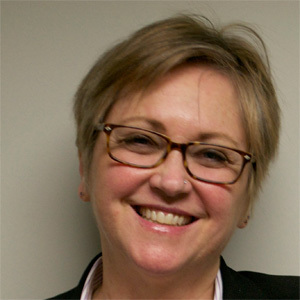 To find about more about professor Pascale’s research, click here. 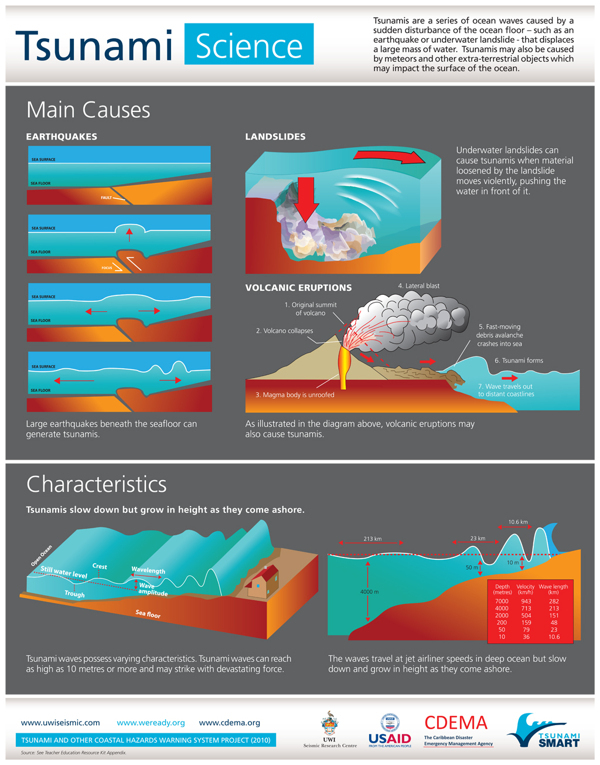 A brief overview of the earthquake. Click here to read the Wikipedia entry for the 2011 earthquake in Japan. A March 11, 2011 article from the Boston Globe shows you the impact and severity of the earthquake. Click below to see the reporting from the original source and their images of the disaster. 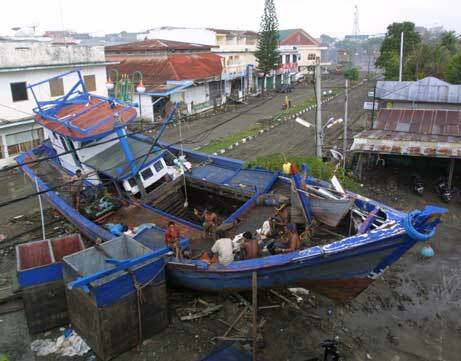 On December 26, 2004 a major earthquake occurred off the west coast of Sumatra, Indonesia. 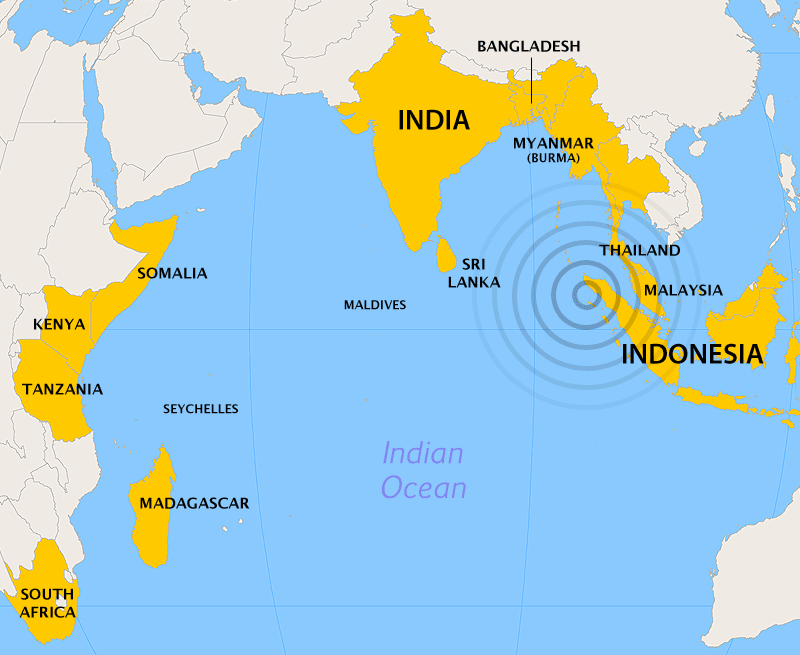 Known as the 2004 Indian Ocean earthquake or as the Sumatra–Andaman earthquake, this undersea earthquake was the 3rd largest earthquake ever recorded, with a magnitude of 9.1 to 9.3, and lasted between 8 and 10 minutes. 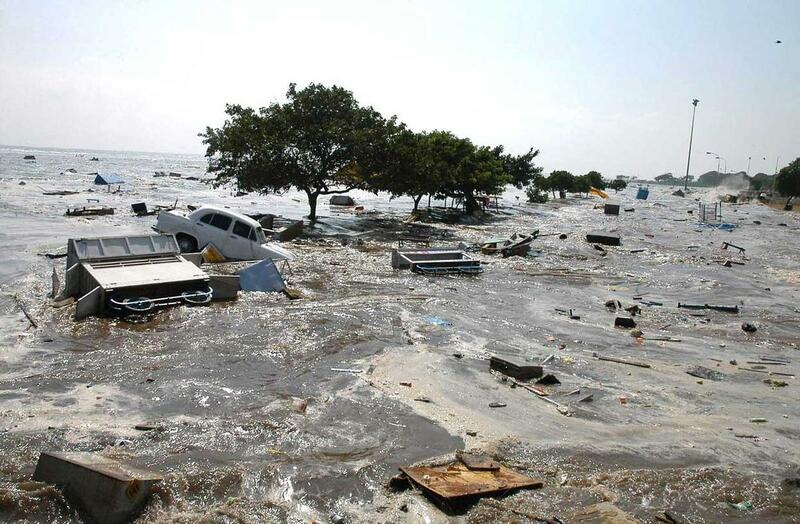 Killing more than 230,000 people in 14 countries, this is one of the deadliest natural disasters in recorded history. The series of tsunamis that followed the earthquake reached up to 30 meters in height (100 feet). Indonesia was the hardest-hit country, followed by Sri Lanka, India, and Thailand. The Deadliest tsunami in History?